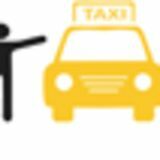 About ingogo Taxi Service Application ➢ ingogo was launched in August 4, 2011. ➢ Ingogo is an Australian Taxi company that specialises in online taxi bookings and payments. 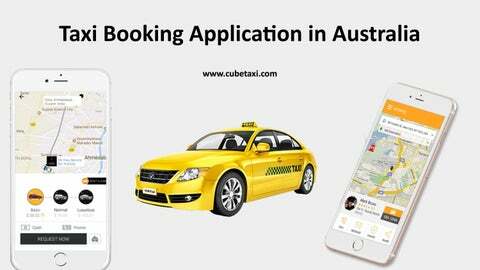 It is a taxi booking app and its headquarter is in Sydney, Australia. ➢ Ingogo taxi app is available in Android and iOS device. ➢ ingogo has revolutionised the taxi booking business for both drivers and passengers. Travel with ingogo Taxi App ➢ Enjoy your fast and safe taxi booking facility in Australia. ➢ Now, it also provides service in Melbourne, Brisbane, Adelaide, Sydney and Perth. ➢ ingogo is a free taxi app for hailing a taxi and paying for it.